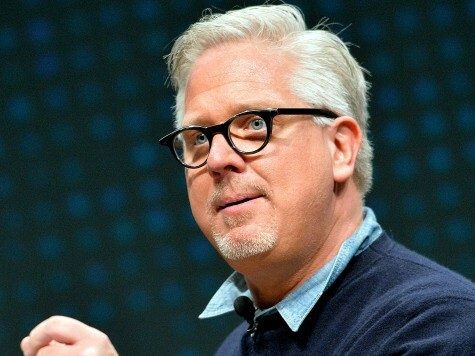 Glenn Beck said bringing soccer balls, teddy bears, and hot meals to illegal immigrants who have been detained along the U.S.-Mexico border will be the most right thing he has ever done. On July 19, Beck will travel to McAllen, Texas, because he believes Americans must “open our hearts” to the illegal immigrant children who have been unlawfully entering the country. “I’ve never taken a position more deadly to my career than this – and I have never, ever taken a position that is more right than this,” Beck claimed, according to The Blaze. Beck said helping illegal immigrant children, most of whom have fled Central American nations, was more “right” to him than even calling out radical Islam. The number of illegal immigrant children under 18 years of age who have unlawfully crossed the border has drastically increased since President Barack Obama unilaterally enacted his temporary amnesty program for certain DREAMers in 2012.